SHE might be just 17, but Jia Ying Ku is going global as she pursues her dream of becoming a neurosurgeon. The Year 12 Sevenoaks College student was in the United Kingdom last month as one of a select few participating in the country’s Medical Projects ‘Project London’ program for pre-medicine students. The program gives students aged 16 to 19 a chance to gain work experience through a hospital simulation suite, teaching them skills such as taking blood pressure, suturing, airway management, intubation and basic life support. It was not the first time Jia Ying has taken her push for experience overseas, having also spent time volunteering at a medical clinic in Myanmar. “Seeing hundreds of patients travel for hours (in Myanmar) just to be able to see a doctor reminded me the fact that there is such a huge need in the world for medicine and health care as there is nothing else we can do to get people out of pain and suffering but to treat the cause of it,” she said. 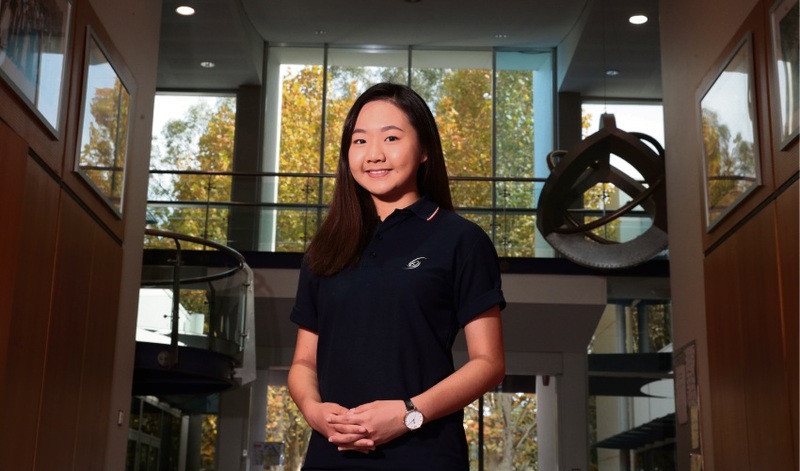 With a passion for medicine since she was a small child, Jia Ying said the UK program had made her even more determined to become a doctor. “Before I attended this program, I would constantly hesitate about doing medicine as it is a very lengthy and difficult process to become a doctor, but after the program, I’m 100 per cent sure that it is what I really love doing and will enjoy doing in the future,” she said. “It has definitely heightened my enthusiasm to study medicine and strive harder in school to achieve my goal despite the fact that it may be really difficult.